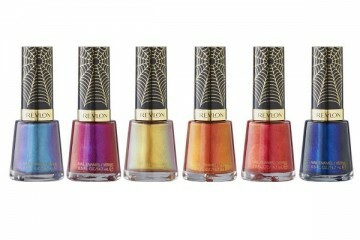 April 20 sees the introduction of ColorStay Ultimate Suede Lipsticks to Revlon‘s makeup range. 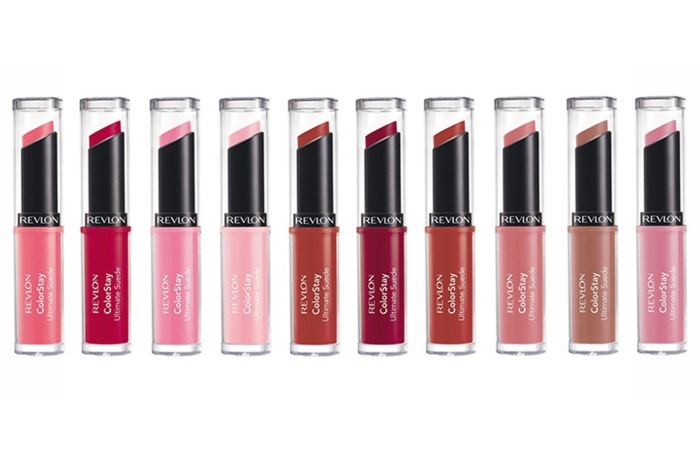 The lipsticks contain Revlon’s ColorStay technology and aloe, shea butter and vitamin E to moisturise and nourish. The semi-matte products leave lips with a suede powder finish and are available in 14 shades including pinks, corals, reds and browns inspired by the catwalk (Front Row, It Girl, High Heels, Womenswear, Designer, Finale, Socialite, Muse, Trendsetter, Couture, Preview, Runway, Catwalk, and Backstage).